Miniature wargames with battlegames magazine is one of the longest running wargames magazines. 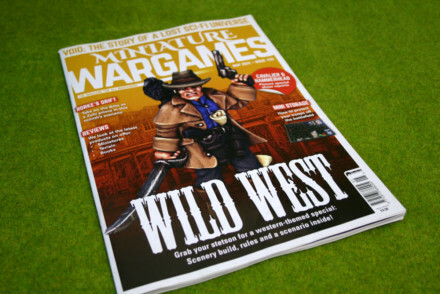 Miniature Wargames deals with all forms of miniatures wargaming, including historical, fantasy, sci-fi, pulp, steampunk and roleplaying. 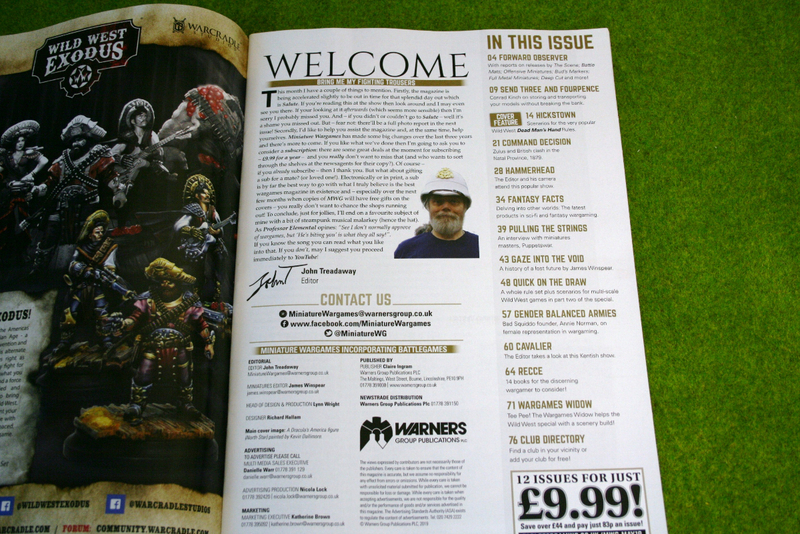 It also gives some coverage to board wargames and video/internet gaming.